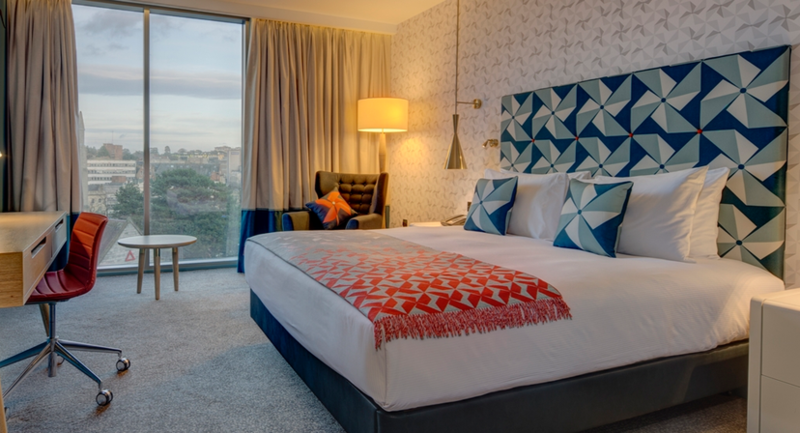 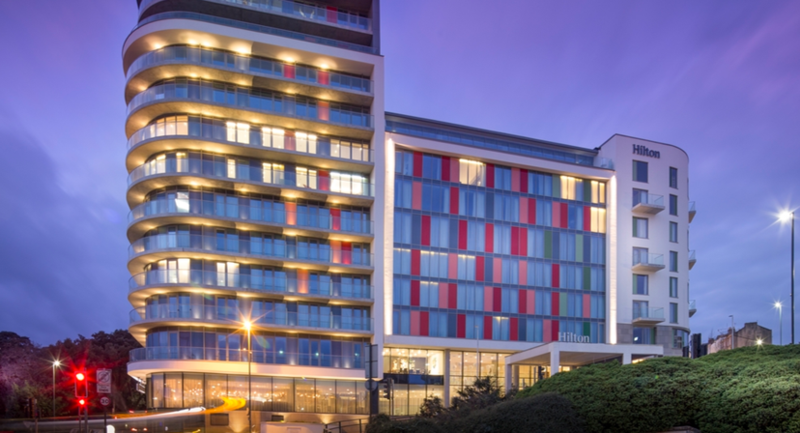 Boasting an ideal location just five minutes' walk from the town's beautiful beach and promenade, the modern Hilton Bournemouth hotel is within easy reach of the bustling town centre and the Bournemouth International Centre (BIC). 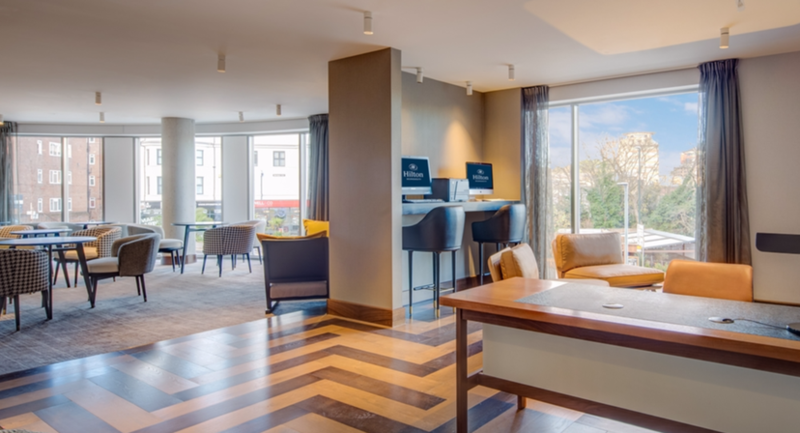 Enjoy a variety of dining options at this Bournemouth hotel. 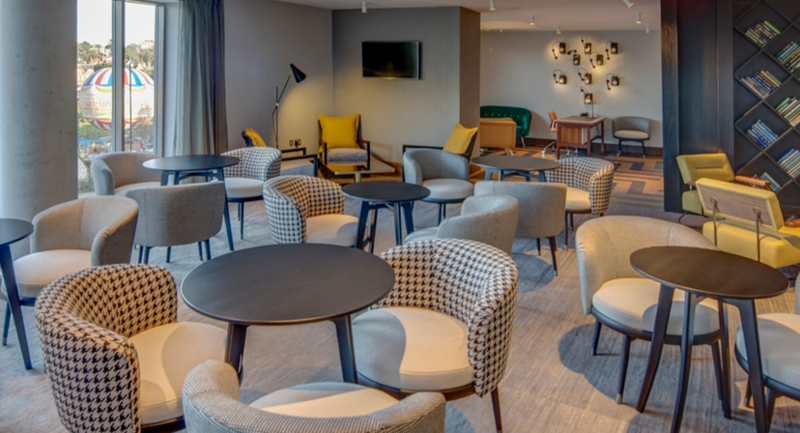 Savour British inspired dishes in Schpoons & Forx Restaurant overseen by chef and broadcaster Matt Tebbutt; a vibrant place centered around a stylish, stone fired oven and a lively open kitchen. 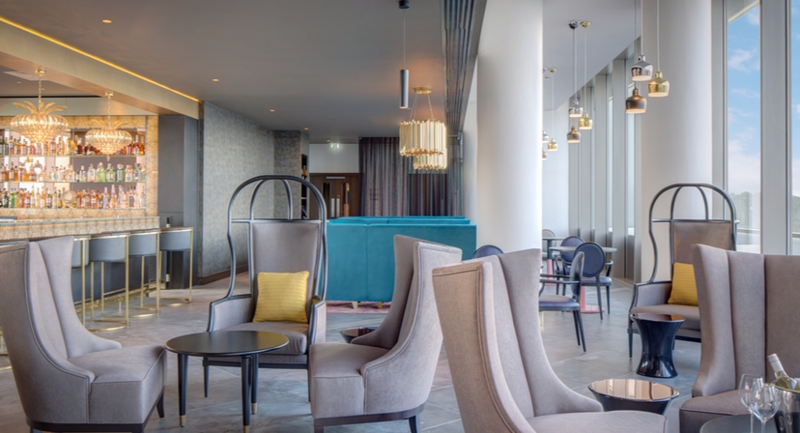 Situated on the 8th floor of the hotel, overlooking Bournemouth and the English Channel, LEVEL8IGHT The Sky Bar is the definitive drinking destination in the South West. 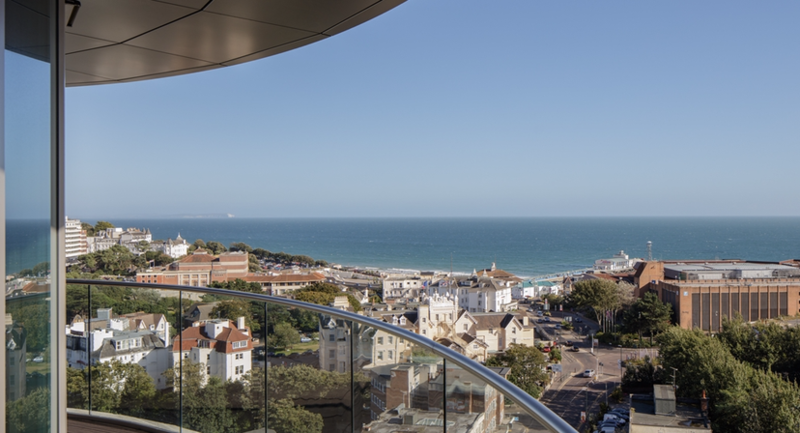 Admire wonderful panoramic sea views as you enjoy cocktails, fine wines and premium spirits on the terrace. 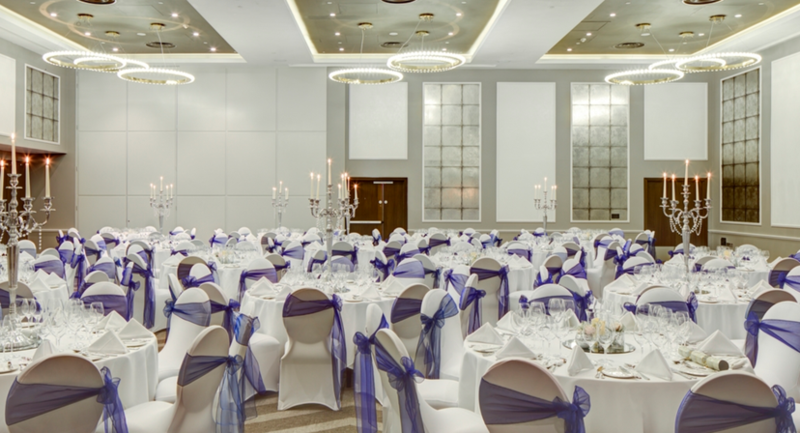 Whether it's a conference, meeting, exhibition or wedding, Hilton Bournemouth provides the perfect venue for every type of occasion. 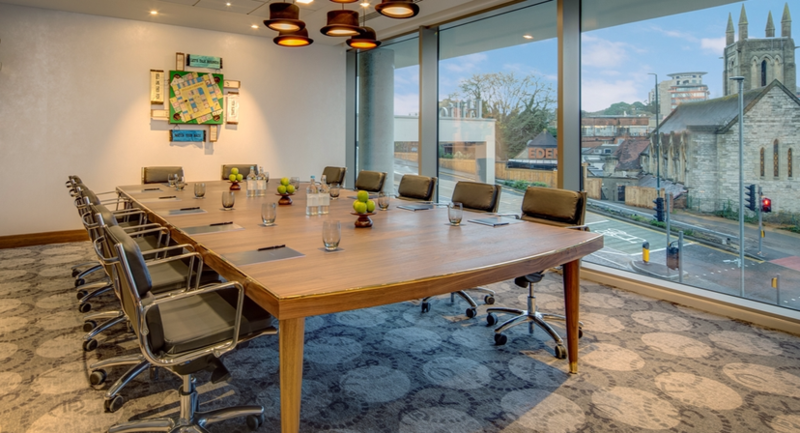 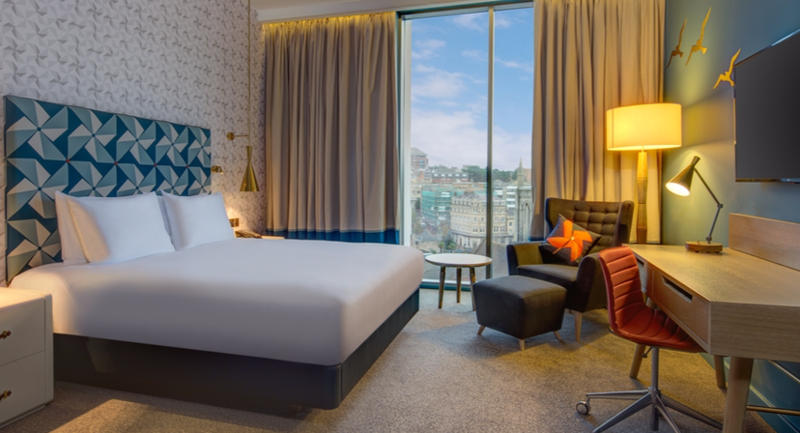 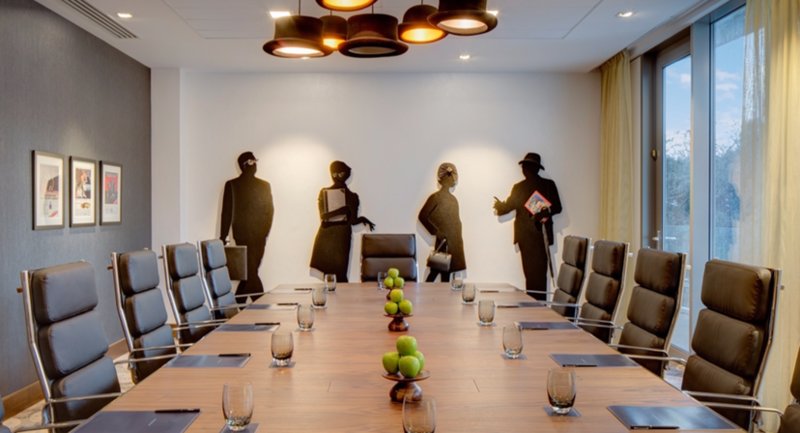 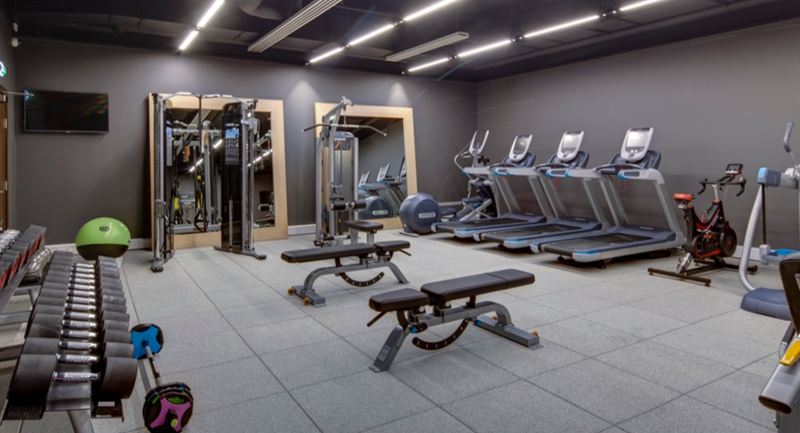 Our flexible space, featuring interconnecting meeting rooms and a ballroom, makes this property the ideal destination for corporate and leisure events. 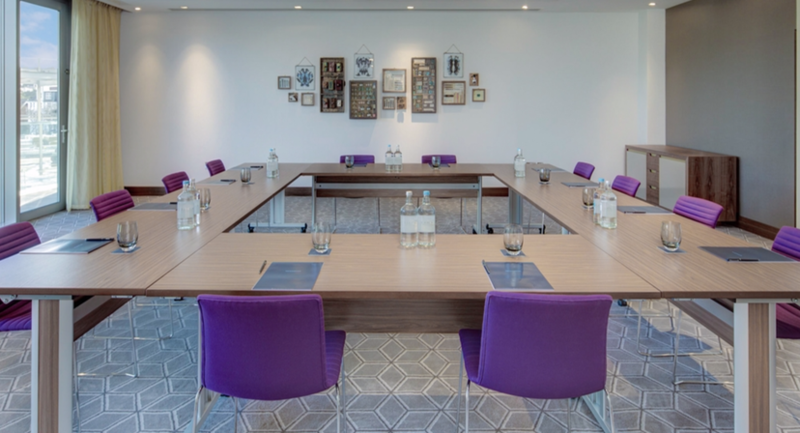 Keeping your eye on time is essential for all good business and here we reflect on the importance of good time management.